We've trained thousands of students internationally, and locally, from absolute beginners to professionals since 2008. We teach all things comedy year-round from stand-up to improv to sketch writing to acting and everything in between. Our classes are led by a highly qualified team of professional coaches and culminate into a final public show. Oh, and comedy is way cheaper than therapy! Check out our training school schedule! Ever wanted to try your hand at stand-up comedy but didn't know where to begin? Have a fear of speaking in public that you'd like to overcome? Want to learn how to interact with your audience and learn skills to help you ‘react’ in the moment? Want to hone your comedic writing skills or punch up your existing material? We've got you covered! Our signature nuts and bolts course is coached by both Mina Liccione and Ali Al Sayed and culminates into a public stand-up comedy performance in a supportive, exciting environment. This workshop will end with a final performance in our signature Comedy Mixtape show. Please note: After September 28 no refunds, only credit. Our famed Improv Jam class focuses on ensemble based theater games and short form improvisational comedy lead by Broadway veteran Mina Liccione! Improvisation isn’t just an excellent tool for performers, it’s a life skill. The key objectives of this course are to discover the fundamentals of improvisational comedy, improve your storytelling skills, learn techniques to think quickly on your feet and to be more creative all while relieving stress and having fun in a supportive environment! This spirited, energizing course is open to all levels, from just for fun to those wishing to move towards joining our professional Improv Revolution Troupe! The term will end with a final performance. Please note: After September 28th no refunds, only credit. Are you ready to take your stand-up to the next level? 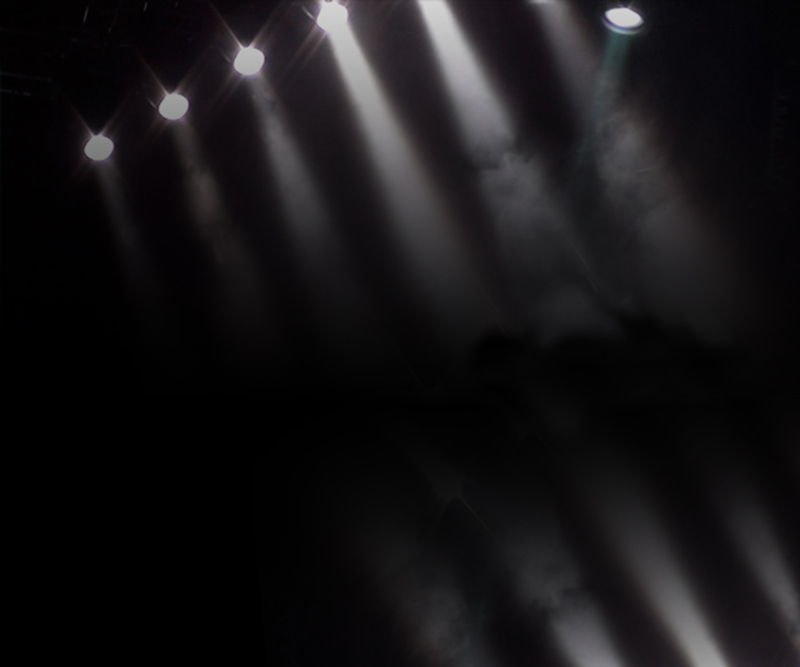 From new material to stage presence to gigging, we got you covered! This course is ONLY open to 101 graduates. 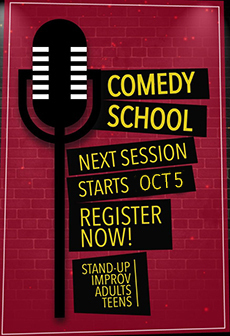 Students will get to be coached by renown comedian Ali Al Sayed. 102 students will perform in a final show at Warehouse Four. Coaching is always available throughout the year for amateurs and professionals. Coaching available for stand-up comedians, actors, improvisers, script editing and business professionals. From one on one to small groups. Arabic. English. Hindi/Urdu. Please contact us for more details.